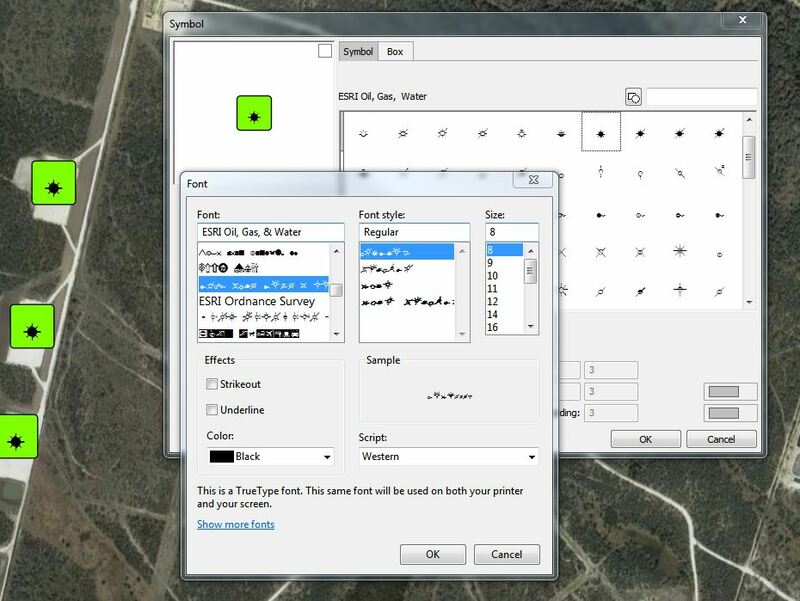 I would like to use the ESRI Oil, Gas, & Water font as a point style in M9. If you look at the Style menu, after clicking More and Fonts, you get a standard looking font picker. The font picker shows the fonts installed on the computer displayed using the font itself. There is a problem in the font picker with some symbol fonts. 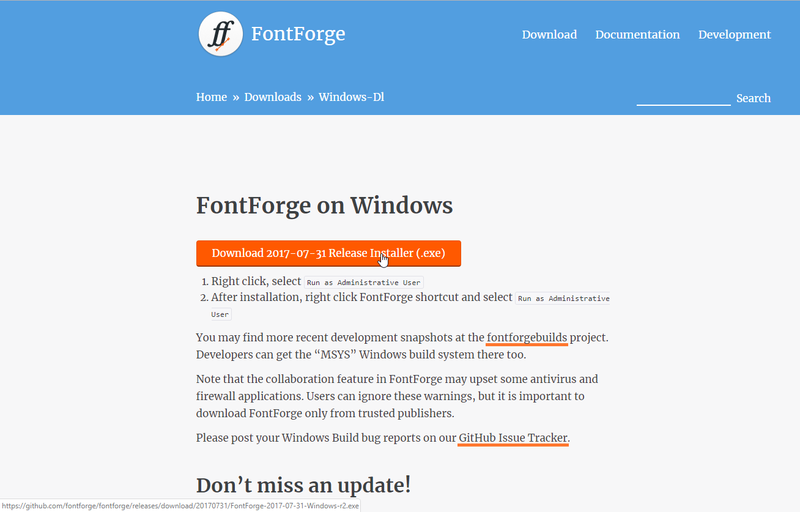 When a symbol font is displayed using the font itself, the name is in symbols and cannot be read. But some symbol fonts, like Wingdings, show the name of the font in normal text. Does anyone here know how to edit a symbol font file to make the name readable in the font picker? The displayed font selection dialog is the one provided by the system. It insists on painting the name of each font in that font. We are planning to provide our own font selection dialog which won't do that. seem encoding error ( unicode ?!!) ?!! their website has been update their html layout but not the software binary ( see changelog) . Perhaps compile from source code ll let us have more recent version ! !